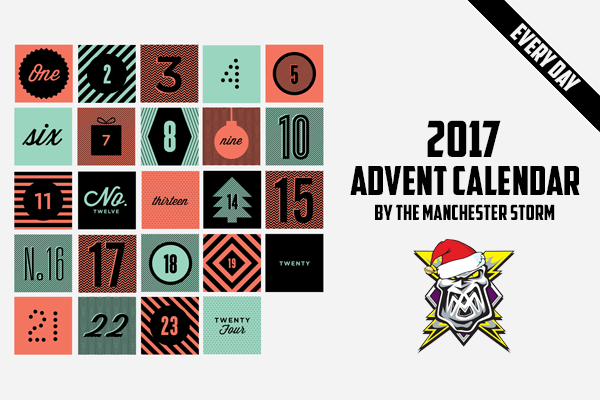 For the 10th day of our Storming Christmas Advent Calendar, your Go Goodwins Manchester Storm are delighted to announce that all remaining OSC Kit Club items are now reduced! 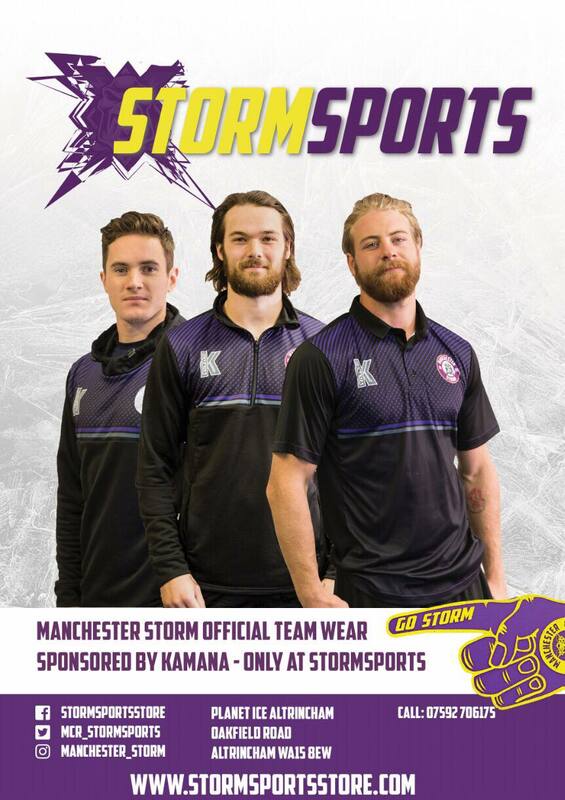 In return for your support, you will receive a SIGNED PHOTO of you and your sponsored player of choice, on (or off) the ice, a SPONSORSHIP CERTIFICATE, and you will also be NAMED ON YOUR SPONSORED PLAYERS PROFILE on the official Manchester Storm website as recognition of your kind gesture. REPORT & GOALS: Storm go down to the Giants!